This car show trophy REALLY sounds great. 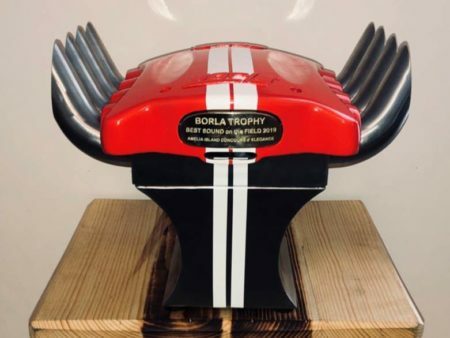 The Amelia Island Concours d’Elegance has partnered with Borla Performance Industries to present the “Best Sound on the Field” award. The exhaust manifold inspired design features electronics that allow the winner to record their vehicle’s exhaust note and play the sound on demand. Borla is the pioneer and leader in the design and manufacture of stainless steel performance exhaust systems for Rolls-Royce, Ferrari and other high performance cars. 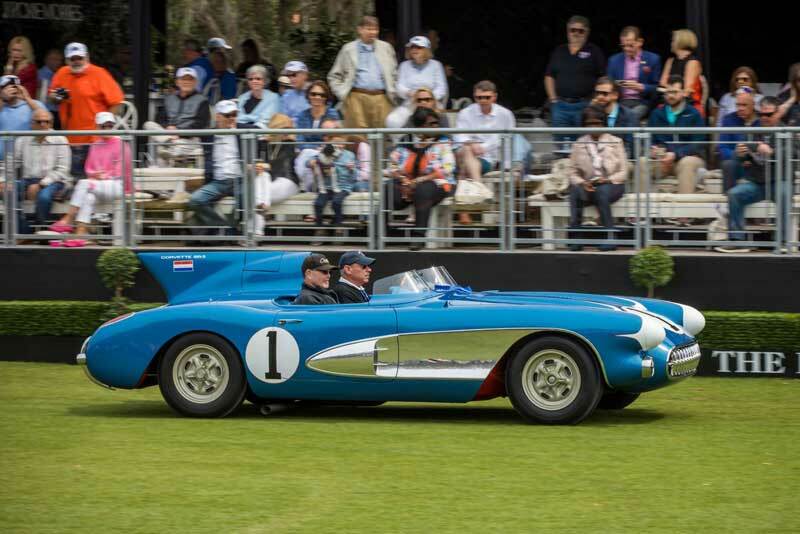 The trophy will be presented at the Amelia Island Concours on Sunday, March 10. Stay tuned as we’ll post a link to the winning sound after the show.